Fortnite is (finally) on the Nintendo Switch. Starting today at 10am PT/ 1 ET, you have a whole new way to get in trouble for playing it in class. 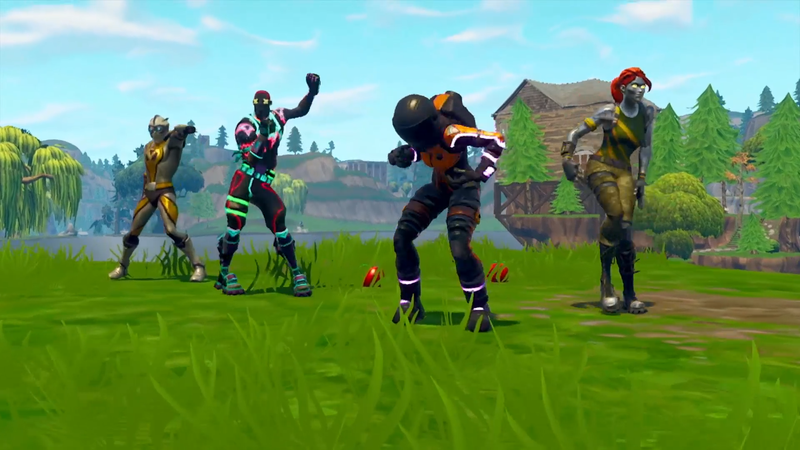 Fortnite for Switch was officially revealed today at Nintendo’s E3 Direct, though we’d previously heard rumors about it coming to the platform. It’s a free download on the eShop. Fortnite on Switch will have the same content as the game’s other versions, and will receive weekly updates. Fortnite for Switch will have crossplay with computers, Xbox, and mobile, but not, it seems, PS4. One less group of players to get immediately murdered by, I guess.